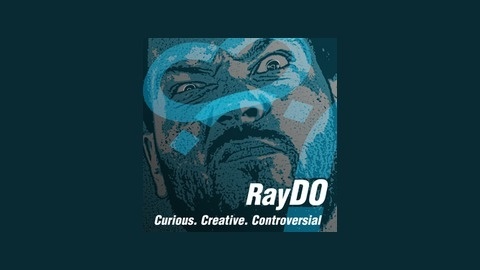 Raymmar RayDO (Radio) Podcasts from Raymmar.com. The post Digital Telepathy Launches Filament; Creates Better Web For Everyone appeared first on Raymmar.com. 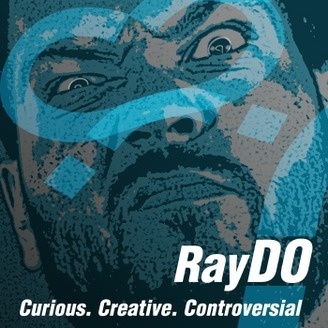 RayDO #33: On Starting A Startup. #HomelessInParadise.